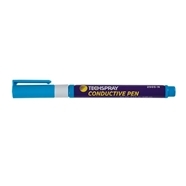 The TraceTech Conductive Pen is a silver ink pen for repairing electronic traces. 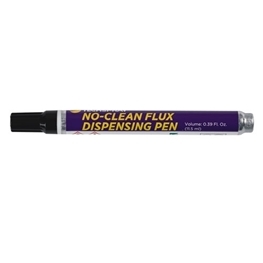 The pen contains a fast drying, silver filled ink designed to quickly make highly conductive silver traces. Fast cure - 3-5 minutes at room temp. 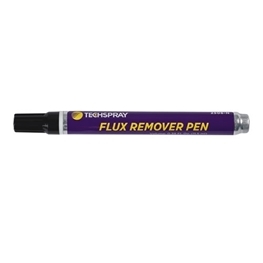 The TraceTech board repair system allows any level of technician to quickly perform quality board repairs in-house without the use of expensive equipment or time-consuming and unsightly jumpers. 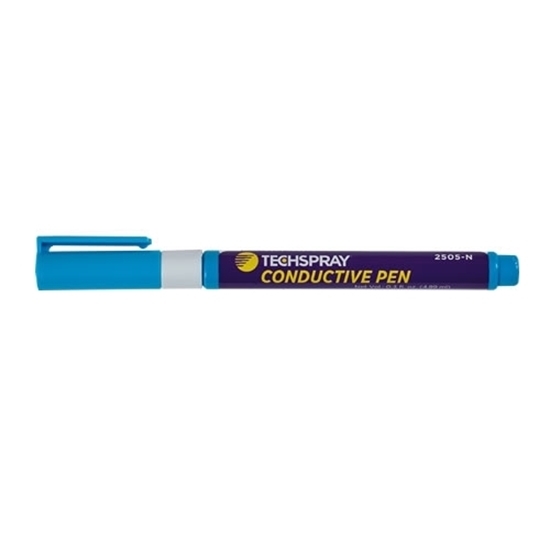 Meets IPC board repair standards. 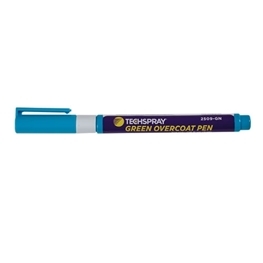 Other traceTech pens are available to allow quick convenient and high-quality board repair and rework.